Have you been thinking about replacing your home’s thermostat? 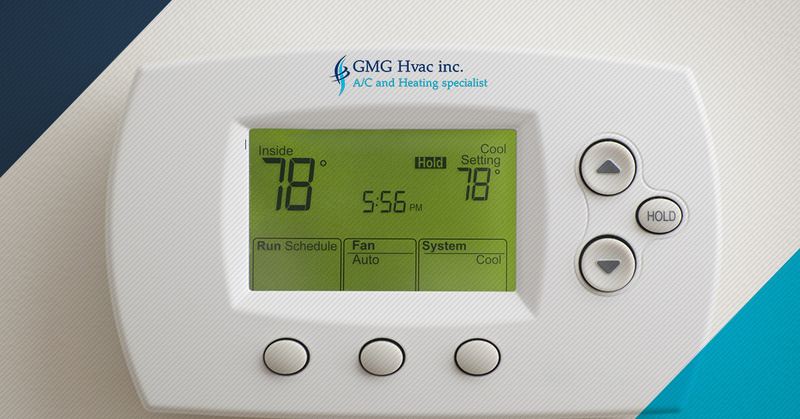 In today’s blog, the expert HVAC technicians from GMG HVAC Inc. will review a few benefits of installing a programmable thermostat in your home. If you’d like to learn more about our HVAC services, including thermostat installation, call us at 516-712-2339 today to request an appointment. In the meantime, read on to learn more! When you make the choice to install a thermostat that allows you to program your desired temperatures for different days and times, your furnace will run in a more predictable, energy-efficient manner. This type of thermostat not only allows you to drop the temperature lower during the day when you aren’t at home or at night while you are sleeping, but also program it higher for when you arrive home or wake up. This means your HVAC system only runs when it needs to, which means more efficient operation. Imagine that you have been at the office all day long only to arrive home to find that your indoor air temperature is too hot or cold for your liking. Not only is this an unwelcome way to come home, but situations like this could be avoided entirely with the assistance of a programmable thermostat. A simple call to a well-qualified HVAC technician to learn more about the high-quality programmable thermostats that are available on the market today will ensure that the air in your home is adjusted properly prior to arriving home. In addition to consistent indoor temperatures and energy efficiency, installing a programmable thermostat can also help you save time and money. These types of thermostats promote efficient operation of your HVAC system, and a nice perk to this efficiency is lower heating and cooling bills. Additionally, having to constantly adjust the indoor temperature setting to maintain a comfortable temperature can be inconvenient, and a programmable thermostat can alleviate this concern. Are you ready to install a new thermostat in your home? If so, the HVAC technicians at GMG HVAC, Inc. are ready to help you achieve your indoor comfort goals. 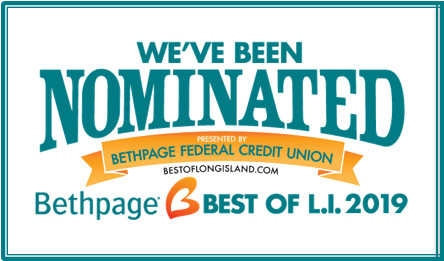 Contact us at 516-712-2339 today to schedule an appointment, or request a speedy fast quote online!